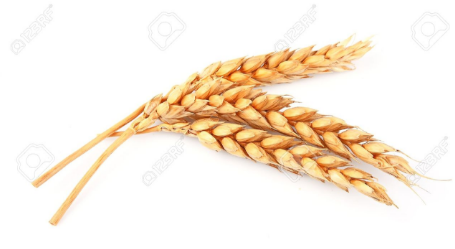 If you are Mormon and you have food storage, there is a high probability that you have wheat. And why not? Wheat can store forever. But, in the event you have to use your wheat, what then? Besides grinding it to flour and making bread, what else can you do with wheat? Well, Debyee Cannon has some great ideas. Click the link below to learn more.